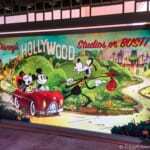 Though the Galaxy’s Edge attractions have been in the spotlight recently, there is another highly innovative attraction that was supposed to Hollywood Studios this year, but we will now have to wait for. 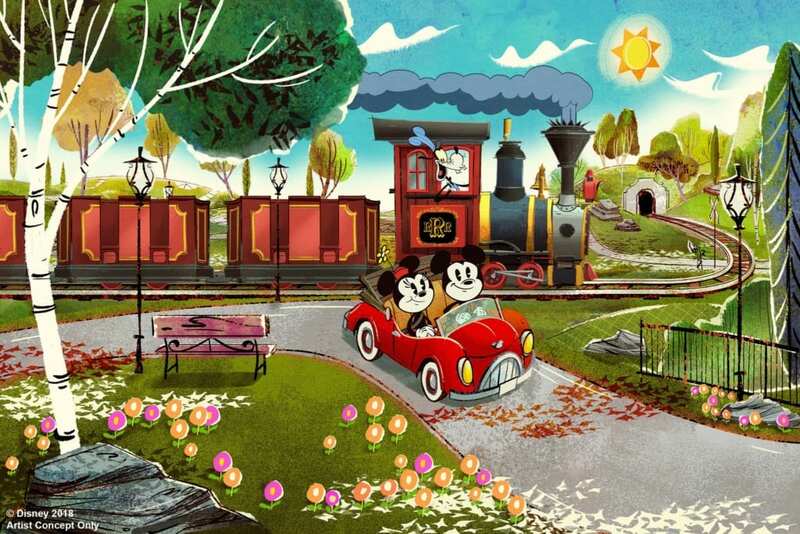 Disney has confirmed that the opening of Mickey and Minnie’s Runaway Railway has been delayed from Fall 2019 until now Spring 2020. This is disappointing news to say the least as Mickey and Minnie’s Railway is one what I’ve really been looking forward to since it was announced, but doesn’t come as a surprise. 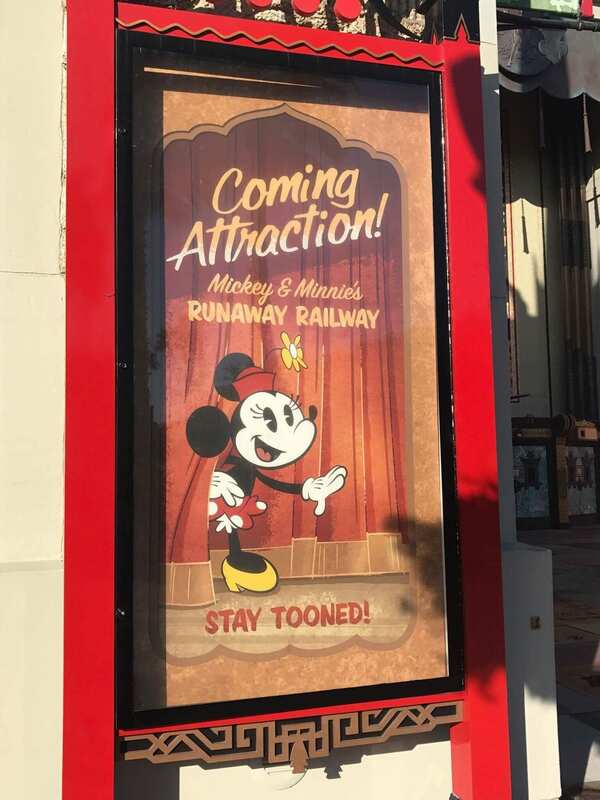 This goes along with what @marni1971 on the wdwmagic forums had been saying for a while now that shouldn’t expect Mickey and Minnie’s Runaway Railway this year and even Disney itself probably doesn’t know at this point when it’s opening. 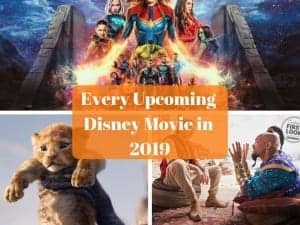 Disney hasn’t said hardly anything since announcing a Fall 2019 opening last November but things have been pointing in that direction since. 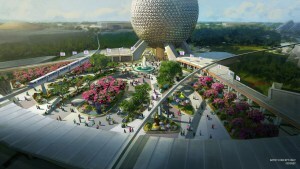 Disney updated their website to reflect this new Spring 2020 opening. The strange part is that other Disney insiders were. saying only weeks ago that sources inside Disney were hoping for a July 2019 opening, but obviously that was unfounded. This wouldn’t be the first time in history that a Disney construction project has been delayed, in fact they are pretty well known for over-promising and under-delivering on opening dates for attractions, and that’s why we haven’t seen an official date yet, just vague seasons. It’s pretty obvious at this point Disney itself doesn’t even know when it’s opening. One reason for the delay is connected to the trackless ride system that Mickey and Minnie’s uses. It’s not a coincidence that the star attraction for Galaxy’s Edge, “Star Wars: Rise of the Resistance” is also a trackless ride and that one has already been officially delayed by Disney. There have been technical problems with the ride system for both attractions and it’s taken Disney Imagineers longer than expected to fix them. It’s obviously frustrating to people who are trying to plan their vacations around these new attractions and not knowing exactly when the will be opening, but if you were waiting for Mickey and Minnie’s Runaway Railway, you’re going to have to wait a little more now. Disney hasn’t given a specific date at this time as Spring 2020 is still a year away so it’s too soon to say with any certainty what the date will be. 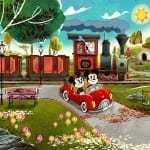 This isn’t the only version of Mickey and Minnie’s Runaway Railway coming to a Disney Park soon as Disney has also just confirmed that the same ride is coming to Disneyland Park in 2022. 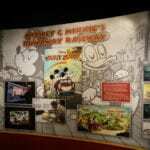 We’ll stay on it and bring you more info about Mickey and Minnie’s Runaway Railway opening date as soon as we hear more. 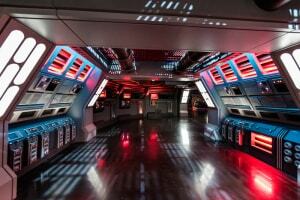 How excited are you for this attraction? When are you planning on visiting? 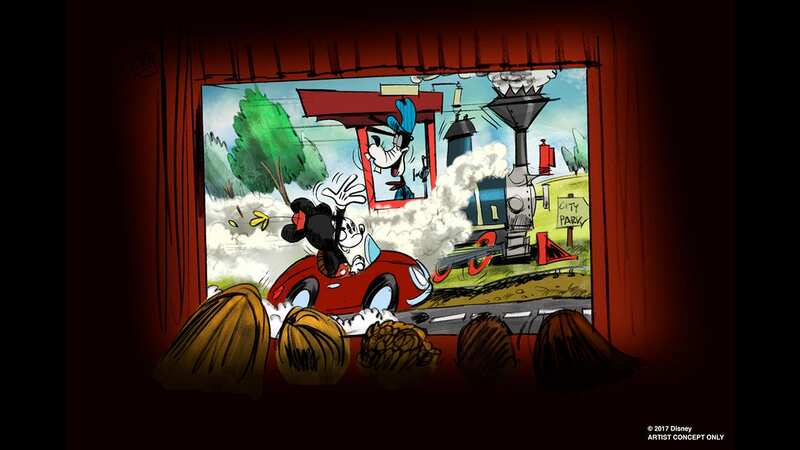 RUMOR: Mickey and Minnie's Runaway Railway Opening Date Revealed? Mickey Runaway is more important than Star Wars for me!